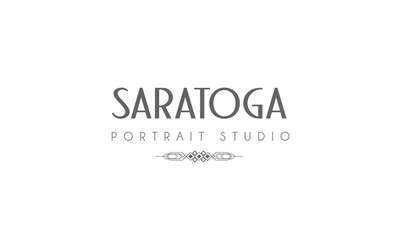 Find Saratoga Springs Photographers & Saratoga Springs DJs - Click Here To Plan Your Event! Planning an event? These Saratoga Springs photographers and DJs offer individualed and specialized services to capture special memories that will last a lifetime. 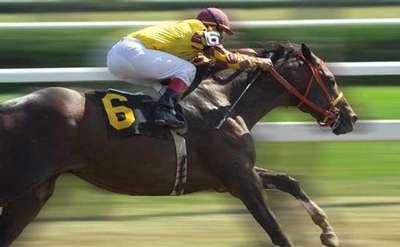 Contact the following DJ and photography vendors to plan your next Saratoga Springs event!